Pianist, teacher and composer Chris Green-Armytage has over 30 years experience as a professional musician. He studied piano at the Royal Northern College of Music and the Juilliard School, making his London debut as a pianist on the South Bank at the age of eighteen. While a student he won the Concert Artists' Guild Award in New York and received the Harriet Cohen Memorial Award in London. Highlights from his performing career as a pianist include solo appearances at Carnegie Hall in New York, The Royal Festival Hall and Barbican Hall in London. He has performed in many major festivals and on BBC Radio 3 and recorded for Hyperion Records. 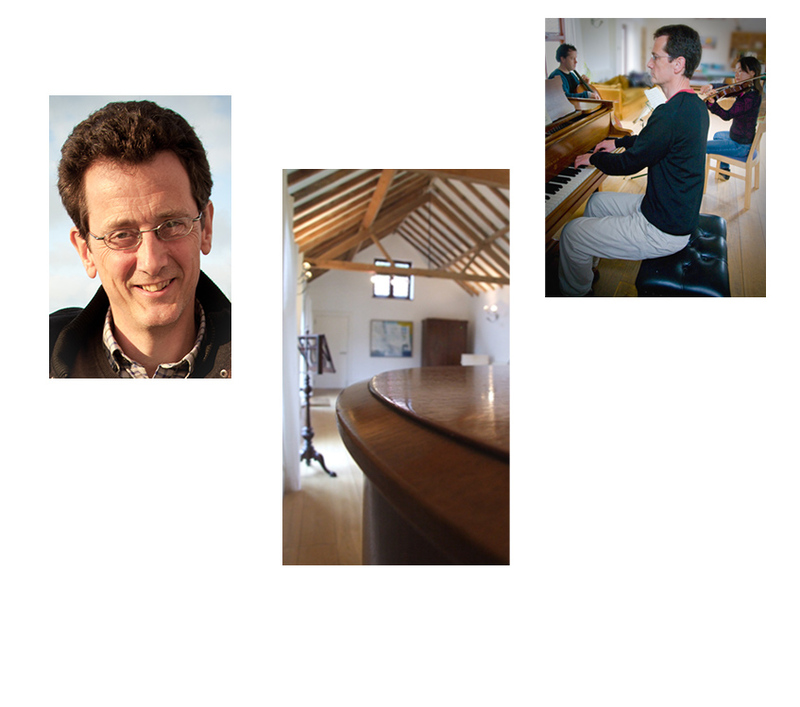 He now devotes much of his time to teaching and he is also an examiner for the ABRSM. Away from music he enjoys gardening and long distance running.